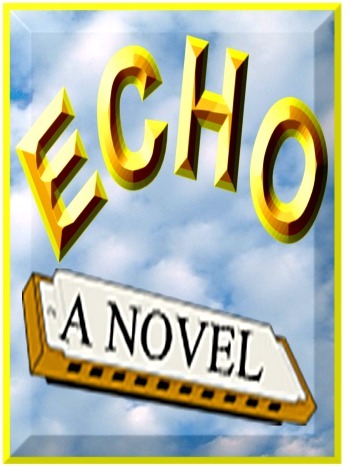 The Newbery Honor Book, Echo by Pam Munoz Ryan is a symphony of four stories. The introduction is a fantasy. The others are historical fiction, all connected by one musical instrument whose power saddens, comforts, revives, cheers, rejoices, and provides hope in the hands that hold it. The 112-page Kids Wings literature guide includes a 53-page Jeopardy-type game! Research and Report: "My Country Tis of Thee"